The new Jumanji movie begins filming next month for a July 2017 release, but we now have our first sneak peek at Dwayne Johnson’s mysterious character in the upcoming sequel. The actor recently took to Instagram to share a piece of concept art of his character, who is named Dr. Bravestone. Interestingly enough, the top right corner of the artwork also features the name “Spencer,” which is likely Bravestone’s first name. 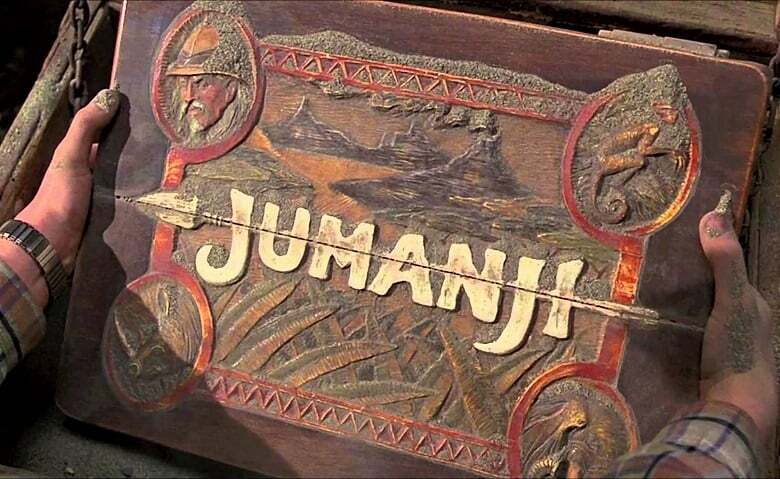 As previously reported, the new Jumanji movie will be a continuation of the franchise instead of a reboot. Jake Kasdan is directing the film, which will also star Kevin Hart (Central Intelligence), Jack Black (Goosebumps), Nick Jonas (Scream Queens) and Karen Gillan (Guardians of the Galaxy), who joined the cast earlier this week. What do you guys think? Are you looking forward to seeing Dwayne Johnson in Jumanji? As always, be sure to sound-off your thoughts in the comment section below. Jumanji will open in theaters on July 28, 2017.